Advanced technology is enabling home and offices become more automated. In other words, they’re becoming smart, since installed devices can now be operated via smartphones. 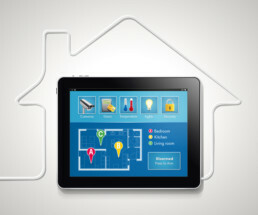 Smart homes and offices, can learn the habits and preferences of owners. This in turn requires little or no effort on the part of owners to manage their properties. How are robotics and AI changing the travel industry? Since the dawn of time, tasks done by bare human hands have been replaced. First, it was with tools, then machines and now with robots. 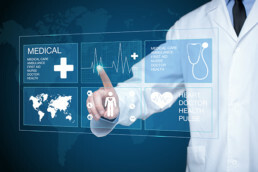 The technological advancements within the industry are favored by decision makers and consumers alike. The demand for robots is on the rise on both the manufacturing front as well as customer interaction. The dual adoption of robotics within the travel industry across the globe is unleashing endless opportunities for growth, creativity and lasting customer relationships. 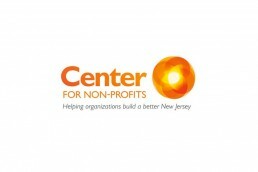 Does your non-profit have a digital marketing road-map for success?  IGM Creative Group is a local company based out of NJ, offering advertising solutions, marketing strategy, and web development for Fortune 500, mid-market and small businesses. IGM’s President and CEO, Jay Stack is a firm believer of working with and for non-profit organizations. “We take pride in working with non-profit organizations because of the important work these organizations do whether it’s fighting hunger, providing vital information about available resources, or trying to revitalize a downtown area to promote business,” said Stack. 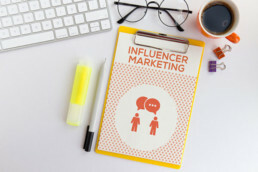 How are brands using ‘Influencer Marketing’ to communicate with an audience? Social media is enabling audiences to communicate with each other as well as with experts and celebrities who endorse and promote products. More and more consumers are asking friends and acquaintances for product recommendations prior to any online research. This increasing popularity of sourcing information from other people versus company channels is changing traditional marketing communication methods. 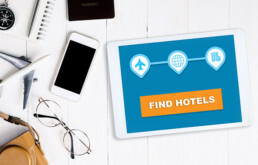 How is technology shaping customer experience at hotels and resorts? The hospitality industry aims to guarantee customers a unique experience around the world. Each customer has certain expectations that hotels and resorts try to fulfill. As a tourist, one wants to relax and be entertained and therefore is willing to spend money and take time off from work. However, this industry is realizing that with the advent of the Internet of Things (IoT), they no longer need to manage customer expectations because technology means anything is possible. Given time and resources, hospitality industry leaders can make anything happen. The unmanned security expo debuted at the International Security Conference & Expo (ISC West) in Las Vegas, April 2017. It greatly helped the electronic security industry’s already highest profile trade show soar to a record number of more than 30,000 participants. 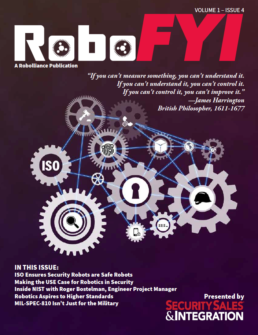 Robolliance, a forum for technology partners and industry experts in robotics, surveillance, and security, created to advance the understanding and awareness of the autonomous robotics marketplace, served as one of the four primary USE supporters. IGM Creative Group is a local company based out of NJ, offering advertising solutions, marketing strategy and web development for Fortune 500, mid market and small businesses. 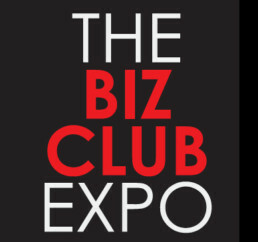 In order to capitalize an opportunity to interact with corporate, development, education and technology sector businessmen, IGM has decided to attend The Biz Club Expo being held on October 3, at the Wilshire Grand Hotel in West Orange, NJ. 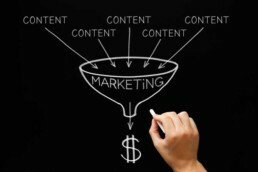 Why is content and marketing strategy important? Content is anything and everything an organization stands for. It defines one’s products and services and how they will be marketed. Content renders to be the most important asset. If understood, identified, documented, and distributed effectively it drives revenue, lower costs, and better targets customers. Having described what content is, isn’t enough on its own. As an entrepreneur, one needs to clearly identify why and how it's being posted. 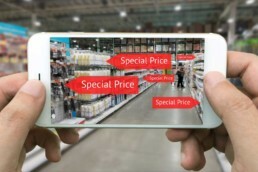 Technological advancements are reshaping retail marketing. Consumers want to minimize time spent on purchase decisions. Whereas, retailers are interested in cutting supply chain costs. Retail trends reveal that customers want to make personalized, informed decisions. This has led to the development and adoption of various technologies to make the customer experience more unique than ever. Nonprofit organizations serve members of the community with money and time donated by individuals, corporations, and governments. 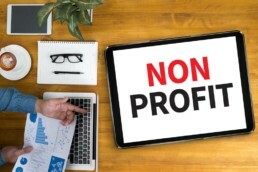 Nonprofit organizations like other organizations are using information technology to better achieve their goals. Technology continues to enable process improvements, drive efficiency, increase profit margins, as well as cost savings. More importantly, it allows delivering services to more people in the community - faster.